Indian Legendary producer D Rama Naidu passed away yesterday. Today family members performed last rites of Rama Naidu. 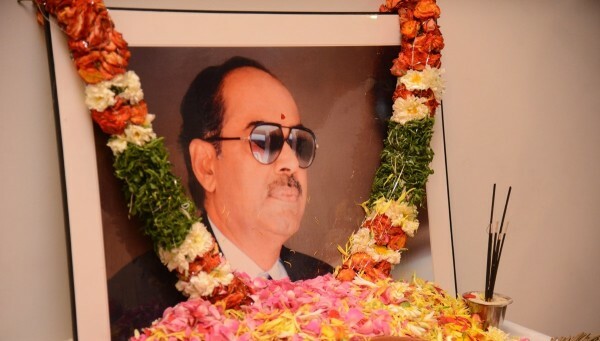 Mega Heroes pay homage to DR D Rama Naidu. Check below! !